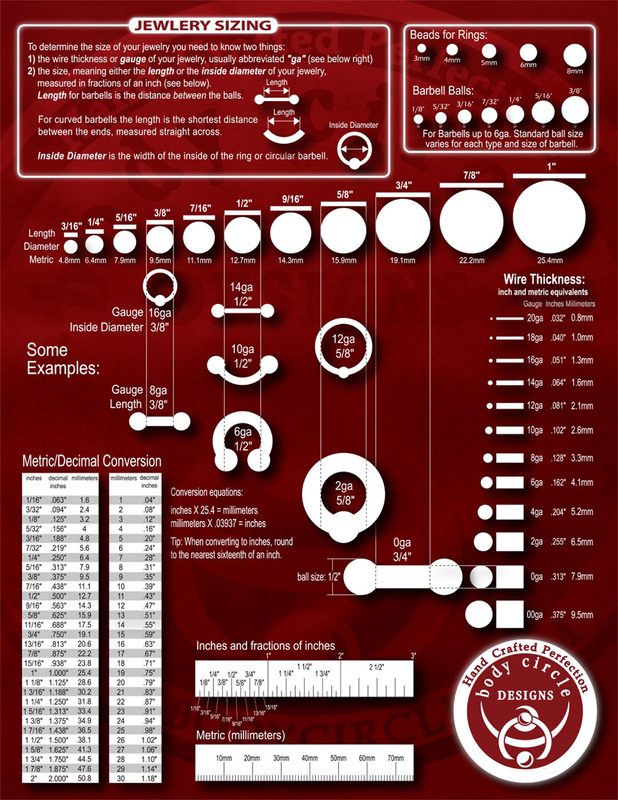 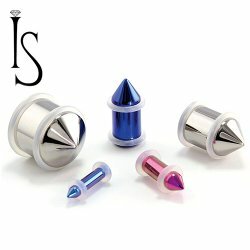 Ear Gauges. 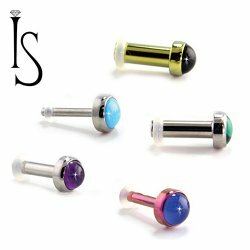 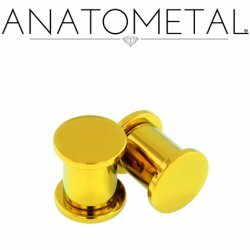 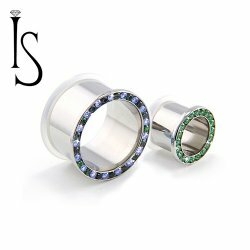 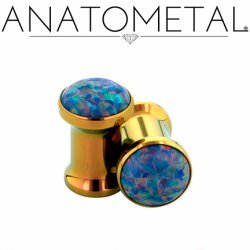 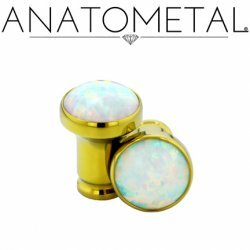 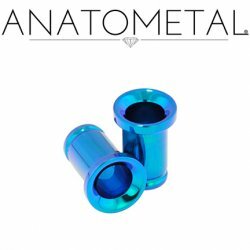 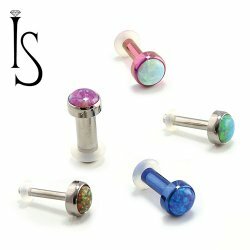 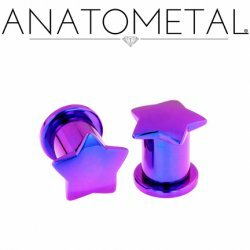 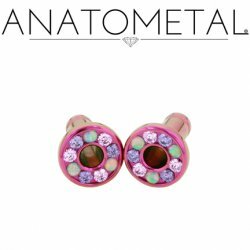 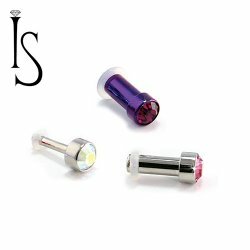 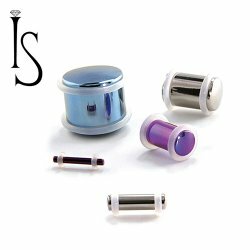 Implant grade Titanium Plugs and Eyelets. 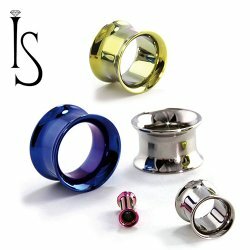 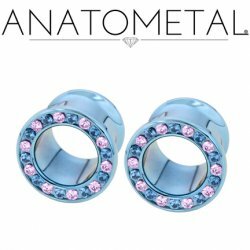 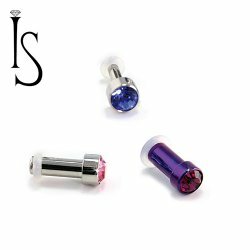 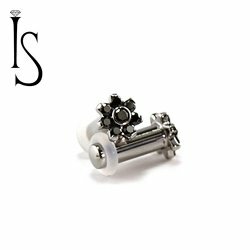 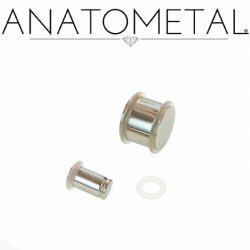 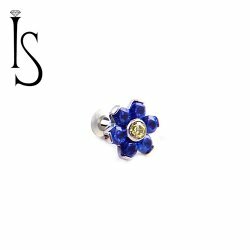 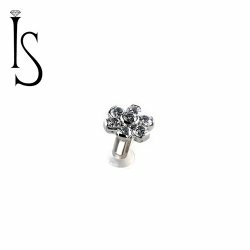 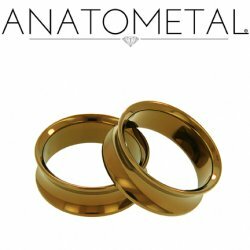 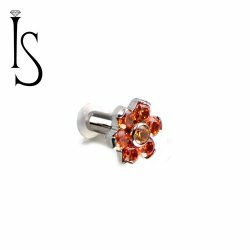 Made in the USA.Anatometal, Industrial Strength and Intrinsic Body offer the highest quality Titanium body jewelry. 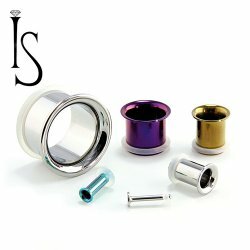 All jewelry is precision machined and hand polished.